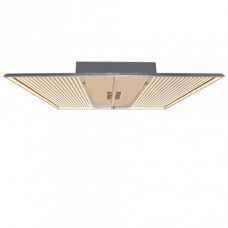 5 Year FULL MANUFACTURER WARRANTY! 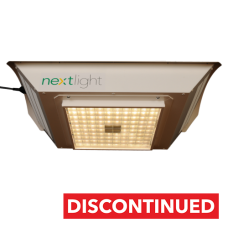 The NextLight 525w LED Grow Light is a full spectrum unit. It ha..